Wealth Management | Private Portfolios Inc. Wealth Management is the combination of focused financial planning and investment management. We tailor every plan to the unique circumstances and objectives of each client. Outside counsel is used to help implement tax planning and estate planning recommendations. 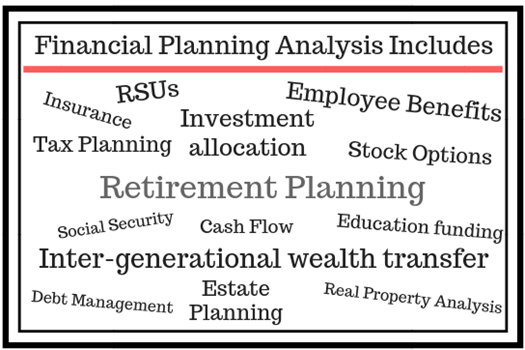 Our wealth planning process begins with a financial planning analysis that is detail oriented and thoughtful. We assess not only what your net worth and cash flow are, but also your family dynamic so that we can make purposeful recommendations. --Through personal consultation we help you determine your financial objectives, your time horizon, and your tolerance for risk. 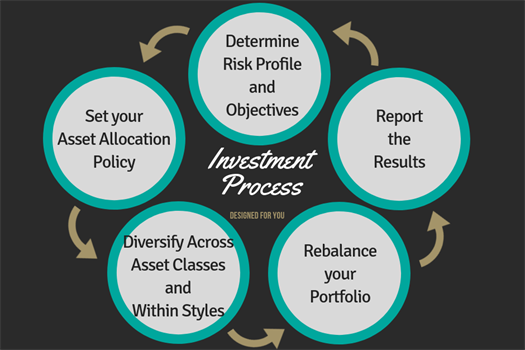 — A personalized asset allocation policy is developed, reflecting the needs and objectives identified in Step 1. Through careful allocation of your investments, this policy attempts to increase your potential returns relative to your stated risk tolerance and minimize risk. — Because too much money in one sector is a common problem, we help our clients invest in well-diversified portfolios managed by leading institutional money management firms. — We regularly monitor your portfolio to make sure it stays consistent with your investment policy. If the relative value of investments in your portfolio changes enough to create inconsistency, the portfolio is re-balanced. Additionally, we will often rebalance portions of the portfolio due to market conditions, investment performance, or changes in a client’s situation. -- Along the way we provide steady reporting and communication. Clients have real-time online viewing, monthly statements, quarterly performance reports, and regular reviews with their advisor. Estate planning is important to help clients preserve wealth and reduce taxes. Through the use of the appropriate Trusts and proper Beneficiary designations, we can help preserve family wealth and lay the groundwork for a legacy that will someday benefit both heirs and society. These services are coordinated with independent third-party tax and legal professionals. Bob and Dan guide owners, senior managers, and other key employees through the complex changes that come with business transitions. They work as team leaders coordinating CPAs, attorneys, and insurance agents to help you determine the best succession strategy.